"GeoMetrix is the primary tool that I use to manage our rail fleet. I use it every day to manage leases, group cars into fleets, manage groups of cars by supply point, monitor trip progress, see trip and tracking detail, and send trace reports to people inside and outside our company." 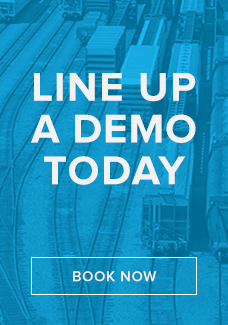 "GeoMetrix reduces cost and labour to manage our railcar facilities by providing more timely and accurate information."